On Sunday 3 juniors travelled to the Lee Valley Athletics Centre for the London Indoor Games. 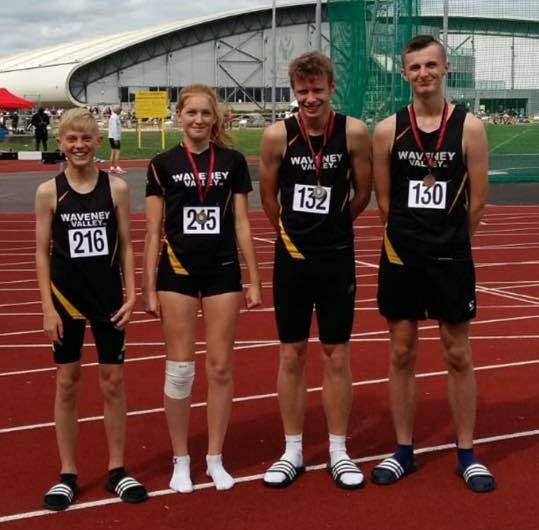 All 3 performed brilliantly well amongst some of the best athletes in the UK with all 3 claiming club records. Gabby Wright made her track debut in the U13 girls and showed us the talent she has claiming two indoor club records in the 60m 9.40 and 200m 31.01, the 200m time ranks her at 89 in the UK. Seventeen members of the senior team competed at the Snetterton Race Track recently over a flat 10k course. 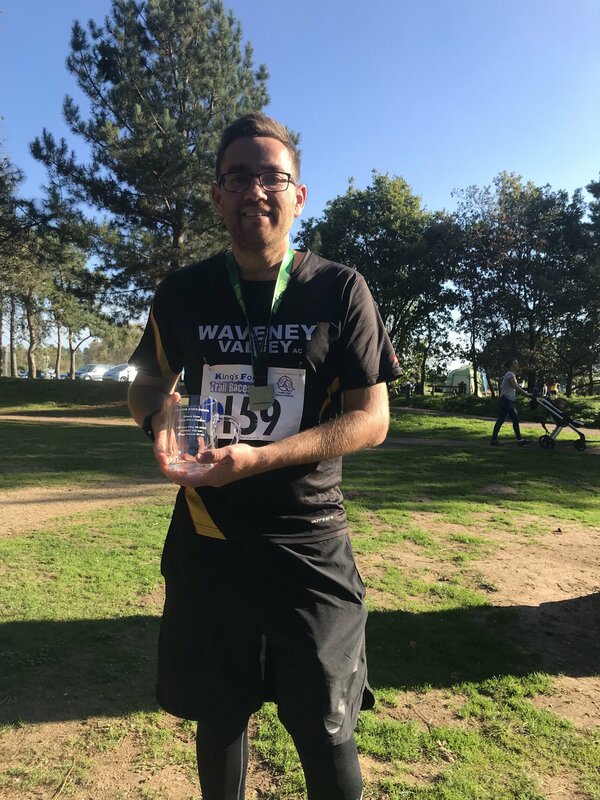 There were personal best times for many, including Waveney’s first four runners to finish. 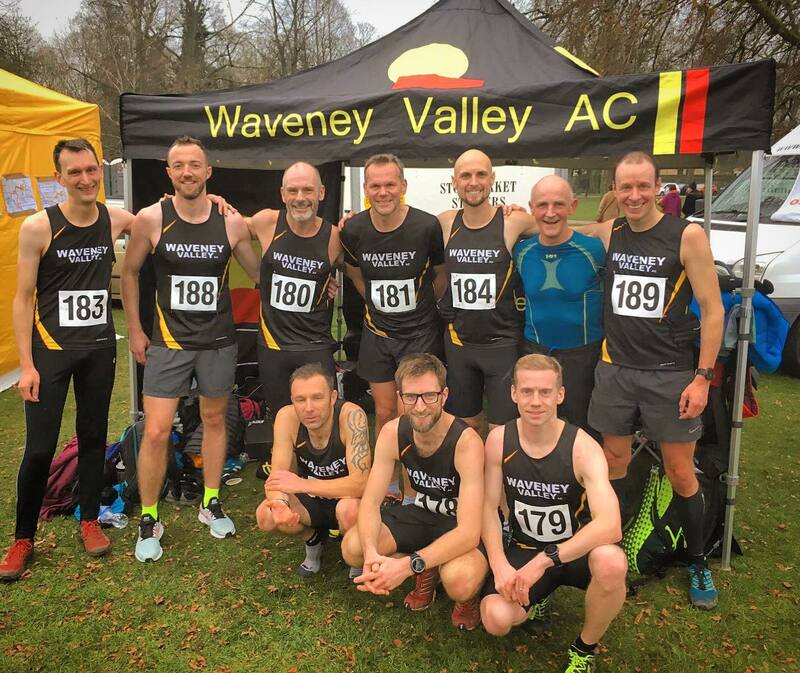 Results: 8 Dylan Neeve 37:03 (pb), 22 Steve Carruthers 39:02 (pb), 42 Leon Neeve 40:51 (pb), 60 Darrel Roberts 42:05 (pb), 129 David Mower 46:05, 145 Gary Tuttle 46:45, 221 Kerry Saunders 50:16, 296 Jon Andrews 53:09, 386 Paul Harrod 55:47, 390 Dave Catchpole 55:24 (pb), 429 Demelza Hammond 57:10 (pb), 636 Sarah James 1.06:51 (pb), 687 Bev Hudson 1.11:02, 737 Kate Howlett 1.16:54, 745 Paul Hierons 1.21:25, 749 Jan Piggott 1.22:53, 751 Amy Liddell-Andrews 1.25:43. 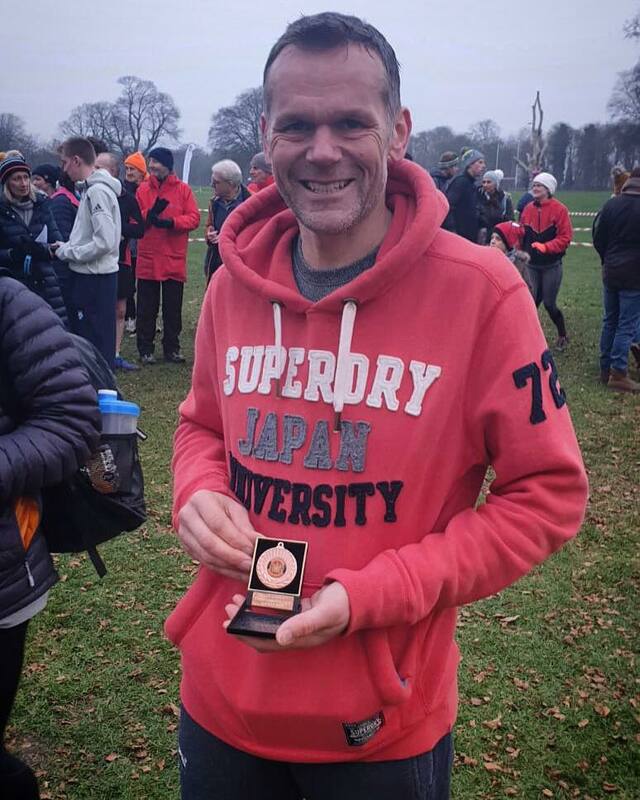 Club members recent 5k parkrun pb’s: Jack Gooch 20:25, Patrick McCabe 23:59, Daryl McKeown 24:31, Louise Harrod 25:34, Beth Stephens 27:34, Maggie Godfrey 30:08, Jane Jackson 35:56, Sarah Jones 31:53, George Browne 19:29, Dave Catchpole 26:17, Chris Meadows 18:49, Sarah James 30:15, Jim Burgess 17:56, Leon Neeve 19:57, Darrel Roberts 21:08, Mark Spackman 27:00, Demelza Hammond 28:43, Simon Cross 31:18, Steve Barber 20:33. Sam Stevens was the clubs only runner over the one-lap course. In his first competitive race back after being side lined with an injury, he put in a very solid performance to record 15:12 in 8th place overall, and fourth in his age group U.15’s. 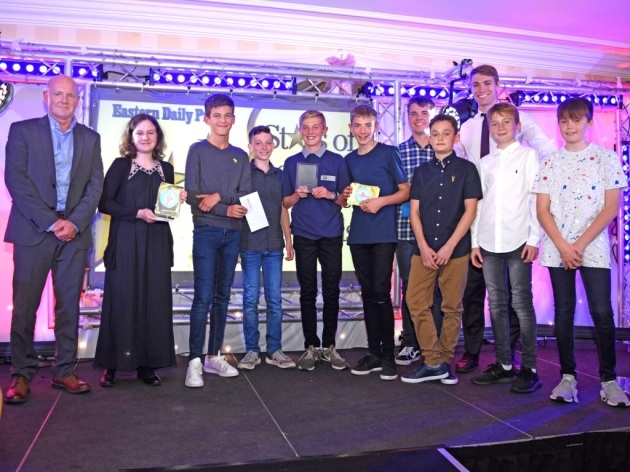 Harriet Lyman, Lily Collins, Mason, Chase and Ethan Hodds represented Waveney in the junior race. Harriet recorded her hat trick of victories in the U17’s age group, she finished in 22nd place overall with her time of 13:26. Lily was fifth in the same group recorded 16:57 in finishing in 58th overall. Mason secured 47th place overall with his time 15:26. Chase and Ethan both put in very good performances over the tough terrain, especially as they are in the youngest age group U13’s. Chase recorded 16:43 in 55th pace overall and Ethan was 69th with 19:48. St. Edmund Pacers will host the next race in the series, which will be held at Nowton Park, on Sunday 19th February. Successful day at the Norfolk County Sportshall Championships. We had two Gold medalists with Abeni Beckham winning the U13 Standing Triple Jump and Isabella Christmas-Ablett winning the U11 2 lap hurdles as well as picking up Bronze in the Chest Push. 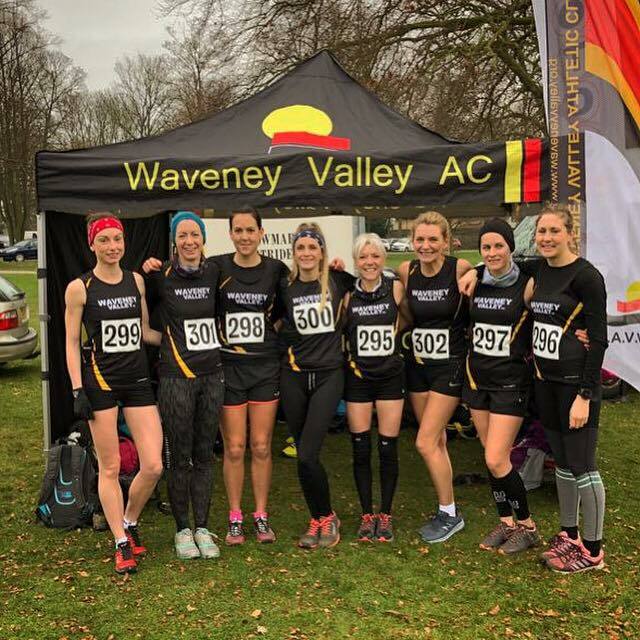 In the supporting junior race, Waveney numbers were down from the previous race at Framlingham, owing to a lot of them competing the day before in a Suffolk Schools Cross Country Event. Sam Stevens who is having a excellent winter season, put in another great run to finish in sixth place overall was third in the U15 section with his time of 12:41. 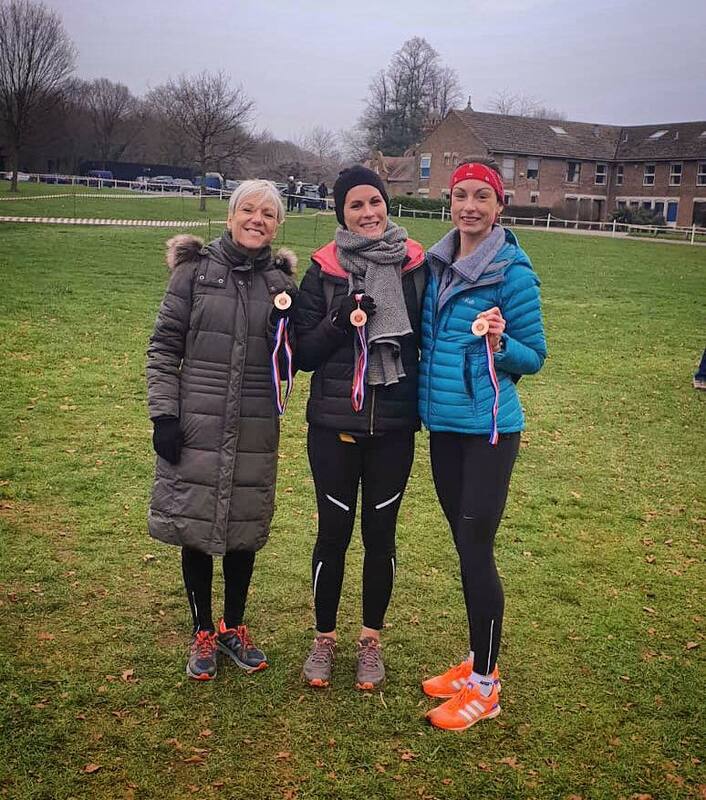 Harriet Lyman, recorded a remarkable double, she finished top in her age group (U17) in the Schools competition the day before, she then went on to win the girls race outright at Sutton with her time of 13:19. Alex Wilson clocked a creditable14:07 in finishing 18th overall (7th in the boys U15). 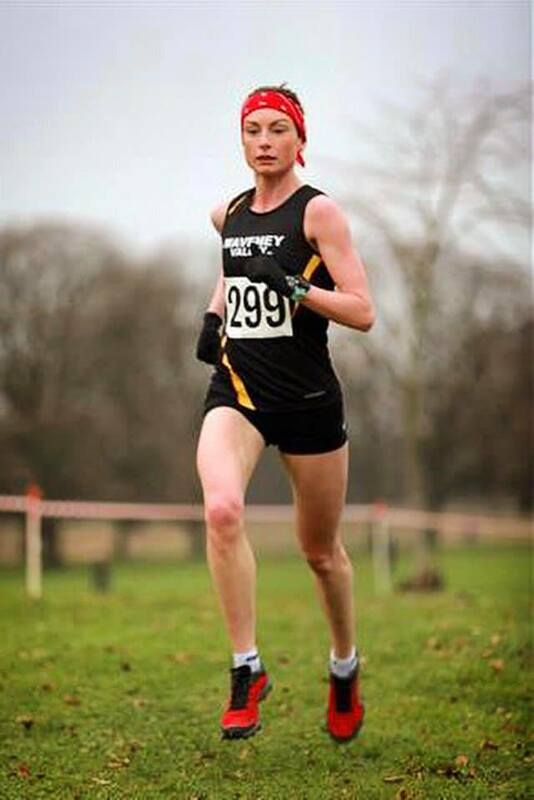 Making her debut in cross country, Oakley Arnould who has competed in several 5km Lowestoft park runs, proved to be just as strong over the mixed terrain at Sutton, took 39th place overall in 16:19 (8th in the Girls U13 section). It was the Round 3 of the Inter-Club tournament yesterday, the Sportshall leg, which we hosted at East Point Academy. U11 boys – 1st Jude Benson-Smith, 2nd Seth Frankland, 3rd William Butcher. U15 boys – 1sr Sm Stevens, 2nd Henry Carter, 3rd Pierre Stohr. Thanks to the parents who continue to support us in competition – we really do want to get more of our athletes competing though – it’s why we train them, and why they train. Thanks also to those that helped on the day – especially our more senior Juniors – Harriet Gooch, Alec Wilson and James Russell! 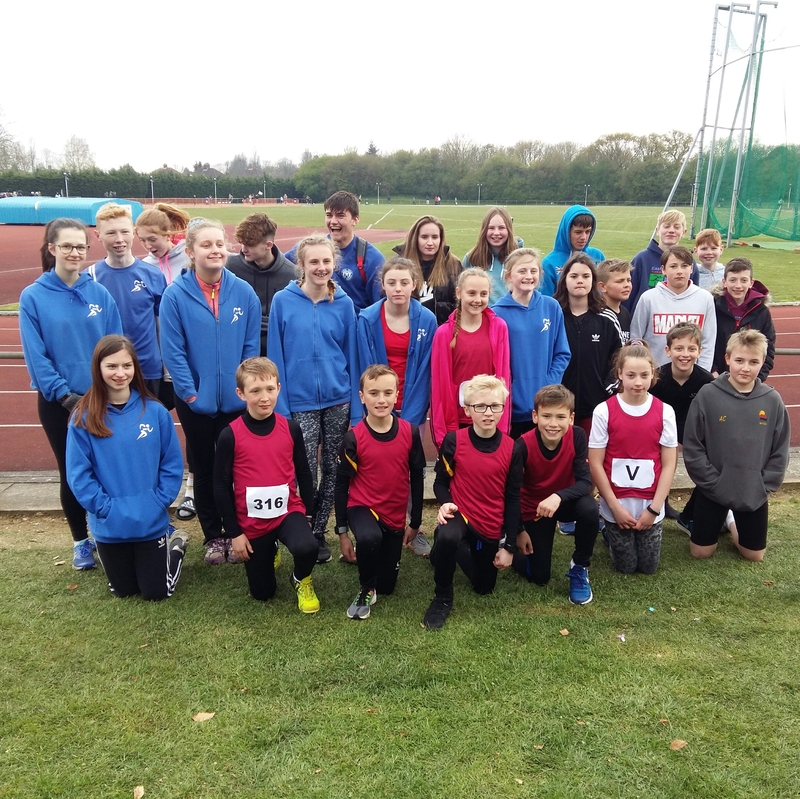 In the junior race, as well as the more experienced middle distance runners the team also included several members who usually compete in sprint and throw events in the track and field season. So most of the squad used the cross-country race as part of their strength training during the winter period and they handled the tough terrain very well and recorded some very creditable times. The junior middle distance runners were to the fore for the club, with Jamie Besford (U15) finishing strongly to secure 11th place overall with 10:17, only one second adrift was Sam Stevens in 12th. Harriet Lyman finished first in the U.17 age group, in finishing in 29th place overall with 10:57. 11th Jamie Besford (U15) 10:17. 12th Sam Stevens (U15) 10:18. 29th Harriet Lyman (U17) 10:57. 40th Alec Wilson (U15) 11:31. 57th Chase Hodds (U13) 12:33. 62nd Abeni Beckham (U13) 12:50. 73rd Tobias Scriven (U15) 13:13. 74th Benjamin Cone (U13) 13:13. 75th Naomi Boots (U15) 13:13. 76th Nathan Littlejohns 13:21. 79th Vaughan Beckman (U13) 13:29. 82nd Mason Hodds (U17) 13:37. 83rd Lily Collins (U17) 13:39. 90th James Russell (U17) 14:32. 96th Ethan Hodds (U13) 15:08.